The Chattooga Conservancy has a strong record of accomplishments, which have been achieved on a lean budget through innovation, cooperation, and perseverance. Oversight of the U.S. Forest Service, which has led to a major reduction of timber harvesting and road-building on our national forest lands in the Chattooga watershed. Produced the “Chattooga Conservation Plan,” which applied conservation biology and GIS to depict the first landscape-level conservation plan in the Southern Appalachians. Sponsored an inventory of native Brook Trout populations in the Chattooga watershed, by Dr. Bill McClarney, and an economic study of the Chattooga watershed area, authored by Dr. Pete Morton. 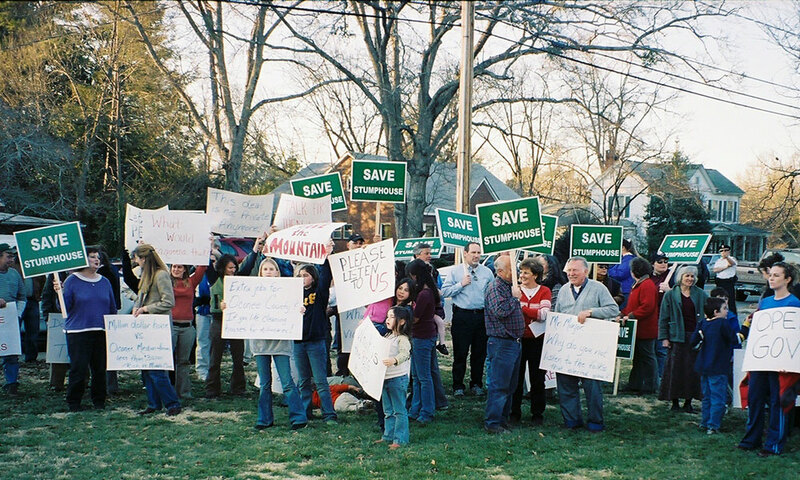 Initiated the enforcement of the City of Clayton, GA’s Floodplain Protection Ordinance, which resulted in stopping illegal floodway filling in the Stekoa Creek watershed within city limits; also, oversight of the GA EPD to increase enforcement of Stekoa Creek’s stream buffer zone, to help improve water quality in the stream (which is a major, polluted tributary to the Chattooga River). 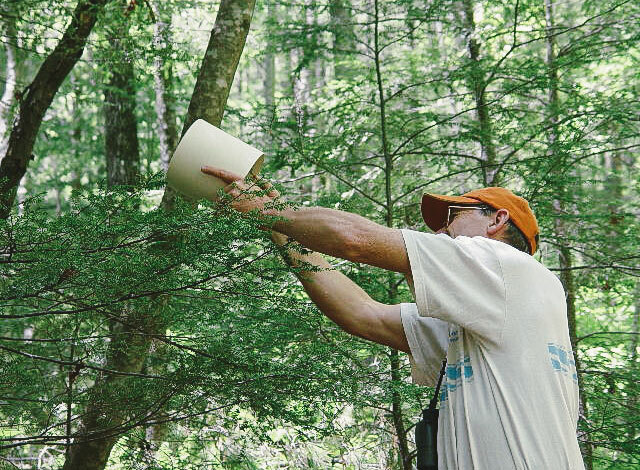 In cooperation with the Rabun County, Georgia, Chapter of Trout Unlimited, we collected water samples in Stekoa Creek for 3 consecutive years, and produced a database of sampling results to heighten awareness about the need to restore the creek’s water quality. Secured and managed the work plans for two 319(h) grants (from the EPA and the GA EPD) on behalf of the City of Clayton, GA; the grants were to address non-point source pollution in the Stekoa Creek watershed. Brokered the Donation of 3 Acre Tract Bordering Stekoa Creek in the City of Clayton. Demonstrated sustainable forestry practices through executing two logging projects. The first project salvaged downed saw-timber using teams of draft horses at The Hambidge Center in Rabun County, GA, and was featured on CNN. The second was the Brown Gap Timber Sale Project in the Nantahala National Forest, where the Chattooga Conservancy purchased a timber sale in the Blue Valley area from the Highlands Ranger District. We harvested the trees using a single-tree-selection prescription, and used draft horses to remove the trees from the forest. Also, the timber was processed on site with a portable bandsaw, and the lumber was sold locally to demonstrate creating a sustainable, value-added product. Defeated the Forest Service’s proposal to permit the development of a “Southern Appalachian Farmstead” theme park inside of the Chattooga’s Wild & Scenic River Corridor. Protected the Chattooga watershed’s outstandingly remarkable scenic values by successfully challenging 3 proposals by Verizon Wireless, Inc. to install cell phone towers adjacent to the Chattooga Wild and Scenic River Corridor. Edited the memoir of a lawyer-turned-logger who harvested much of the Chattooga watershed’s virgin timber; this book is entitled Sound Wormy, Memoir of Andrew Gennett and was published by the University of Georgia Press (now in its 2nd printing in paperback). Organized and led the recovery of a 250-year-old Cherokee canoe from the Chattooga River, which is now the centerpiece display at the Oconee Heritage Center in Walhalla, SC. Brokering numerous public land acquisition transactions that have collectively added over 2,200 acres to the watershed’s national forests and adjoining public lands, which include such prominent acquisitions as the Fodderstack Mountains tract in Highlands, NC, the West Fork tract in Rabun County, GA, and the Burson tract in Long Creek, SC. Initiated and worked as a principal leader of the “Save Stump House Mountain” campaign that protected the 950-acre Stump House Mountain tract, which is contiguous with the Chattooga watershed and located near Walhalla, SC. 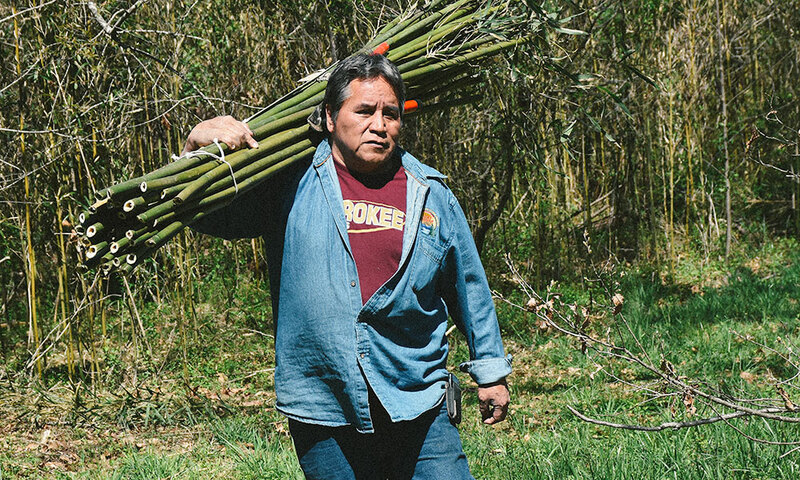 Initiated the restoration of 29 acres of native river cane (Arundinaria gigantea) next to the Chattooga River, in cooperation with Revitalization of Traditional Cherokee Artisan Resources and the Andrew Pickens Ranger District of the Sumter National Forest. 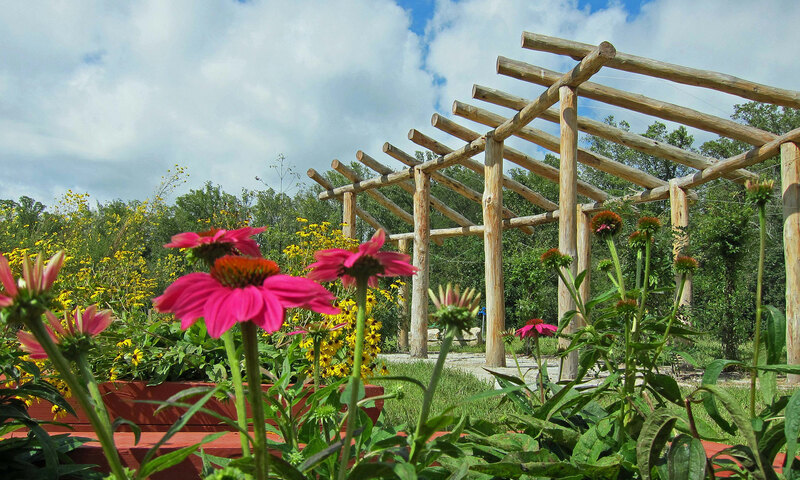 Brokered the donation of a 3-acre tract bordering Stekoa Creek in the City of Clayton, GA; then, worked to restore the ecological values of the property and develop the land into green space and a new city park called the Stekoa Creek Park. 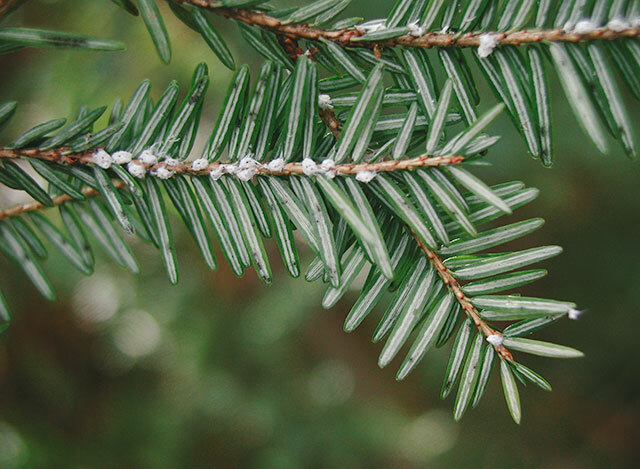 Initiated the campaign to fight the Woolly Adelgid in the Chattooga watershed through helping raise $250,000 to start the first beneficial insect breeding laboratory in the Southeast, located at Clemson University. Engaged in extensive public outreach and community organizing by making hundreds of speaking presentations, organizing several direct action campaigns, leading public meetings, organizing service projects, and teaching workshops about environmental and cultural issues. Publishing the Chattooga Quarterly, our acclaimed newsletter that features current news about public lands in the watershed as well as articles about the Chattooga watershed’s natural and cultural history.